Built initially as a one-off vehicle in 1948, the Land Rover brand is now internationally recognized by its boxy body design and exceptional off-roading capabilities. Pop culture has embraced its vehicles too; we’ve seen them in their originally intended roles in unforgettable movies like The Gods Must Be Crazy and less demanding circumstances in the movie She’s All That. Unlike the Land Rovers that trawl through the rainforests, the mainstream U.S. versions are more likely to stay on solid, paved ground during their lifetimes. Which is why, in recent years, their SUVs have begun toeing the luxury line pretty closely, delivering more comfort features than ever before. This means with the 2009 Land Rover LR3 you have options like a navigation system or panorama roof if you want them. However, a bare bones LR3 still offers creature comforts too, leaving every buyer satisfied. A choice of a Land Rover does lend itself to a sense of roughing it, helped by its rubber floor mats, deliberately easy-to-clean surfaces and off-road suspension choices. The engineers seem to know all too well that we’d rather pretend the supermarket parking lot is actually a remote region of Nepal. We can dream, can’t we? 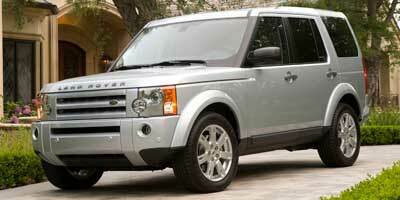 Its classic body shape makes it easily recognizable as a Land Rover. An optional third row of seats stows neatly below the floor, allowing for full access to cargo space. Like most Land Rovers, the off-roading ability of the LR3 is nearly unbeatable. 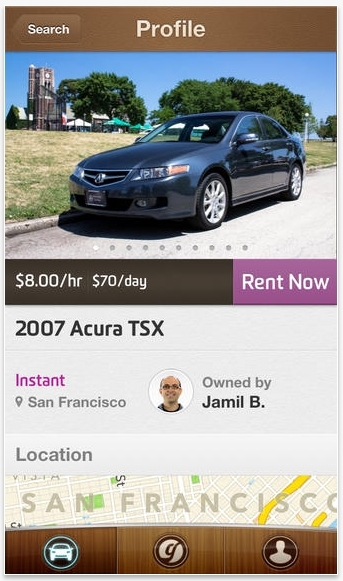 And to help new buyers, the first scheduled maintenance at 7,500 miles is free. A fussy interface for the, frankly, lackluster instrument panel is unintuitive and confusing at times. The optional navigation system is lacking in functionality and is slow to correct for wrong turns. The LR3 feels like a real-deal Land Rover, the kind you expect to be prowling the outback or trekking through swamps in Africa. But there is a finished quality about the ride too. The independent, double-wishbone suspension, able to accommodate a variety of terrains – from smooth highway to mud and sand – does a brilliant job of making the LR3 a competent vehicle for any occasion. Steering is responsive and the turning radius is impressively tight. The high roofline and large windows mean visibility is excellent. It’s not quick – it hits 0-60 mph in 8.5 seconds – nor is the horsepower exceptional for the class, but it pulls its own mass well enough. 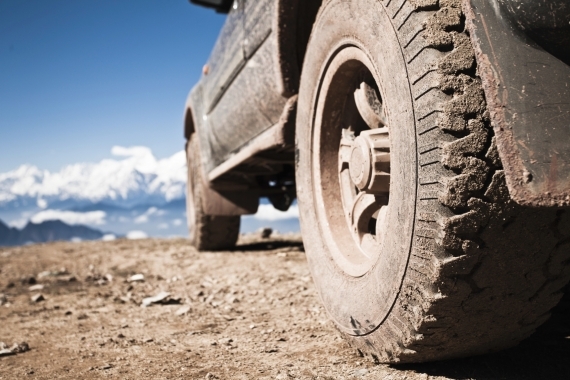 In off-road mode, the LR3 rises to allow for 9.5 inches of ground clearance and a 28-inch wading maximum. The LR3’s 4.4-liter V-8 engine delivers 300 horsepower and 315 lb-ft of torque. It has a six-speed, electronically controlled automatic transmission, with a low gear ratio of 2.93:1. Full-time four-wheel drive comes standard. As if the high roofline didn’t make the LR3 feel spacious enough, the SUV has an available panoramic roof – perfect for safari sightseeing or gazing up at looming skyscrapers. The asymmetrically split tailgate makes for easier loading, and rain-sensing windshield wipers keep your hands on the wheel during bouts of inclement weather. These features are on top of the standard luxuries one gets with a LR3, like the rear park distance warning, a tilting and telescoping steering wheel and dual-zone climate controls, while the HSE has even more options included in the price. A seven-inch screen displays the navigation system on offer from Land Rover, a feature that’s standard in the HSE trim. The system isn’t the most feature-rich one we’ve seen, but it does provide information about nearby hotels, gas stations and ATMs. A harman/kardon audio system is also available. With 14 speakers (two for every possible passenger) and 550 watts of sound, the system truly delivers. Most, if not all, of the vehicles in this class produce low mileage numbers. With full-time AWD, the LR3’s 12 mpg city and 17 mpg highway numbers hardly buck the trend. If it’ll cheer you up, the SUV does achieve a ULEV-II emissions rating. There is a distinct utilitarian flare about the LR3. Rubber mats cover the floor and rubber inserts are fitted to most surfaces, including cup holders and storage trays. The large SUV boasts 90.3 feet of cubic space with all the seats folded and an optional third row of seats to accommodate seven passengers. At 191 inches, this Land Rover isn’t exactly compact, and the ride height matches that of the Chevrolet Tahoe. 18- or 19-inch tires, an ultra-square body shape and oversized rear window design distinguish it from the rest of the pack. For all the standard bells and whistles, these vehicles aren’t cheap. The base LR3 starts at $49,300, but quickly increases to a price of $54,800 for the more inclusive HSE trim. The competition ranges extensively from the $64,755 Toyota Land Cruiser down to the $40,010 Nissan Armada. Other cross-shops worth mentioning are the $47,615 Lexus GX470 and $41,975 Chevrolet Tahoe. Luxury and utility combine effortlessly in the LR3. 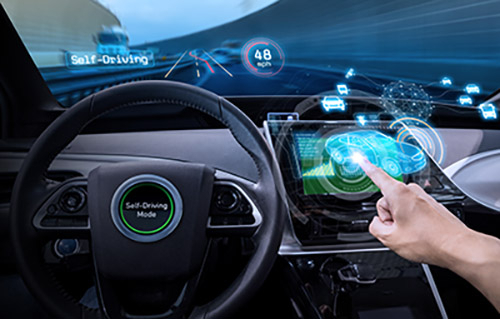 We love that everything from navigation systems to Bluetooth connectively is available in a car that can traverse some of the most difficult terrain in the world. Regardless of the element it finds itself in, the LR3 tackles the challenge with ease – making it one of the most versatile vehicles on the road.